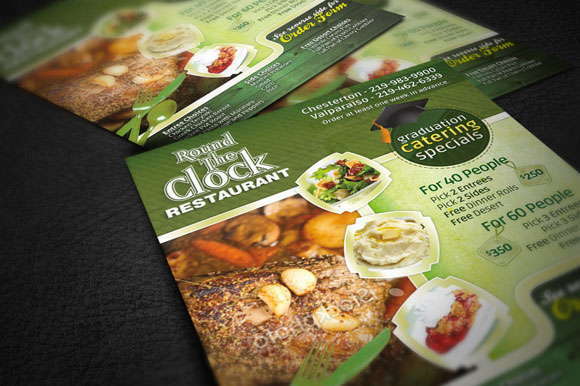 What’s On The Menu specializes in printing and graphic design for restaurants. 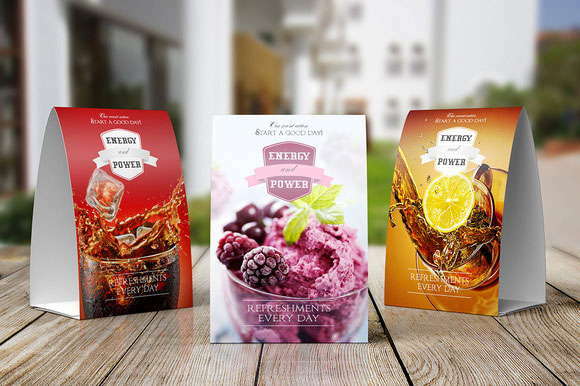 Our design and print material will assist in increasing your customer base. We offer a wide range of product sizes, types and finishes. 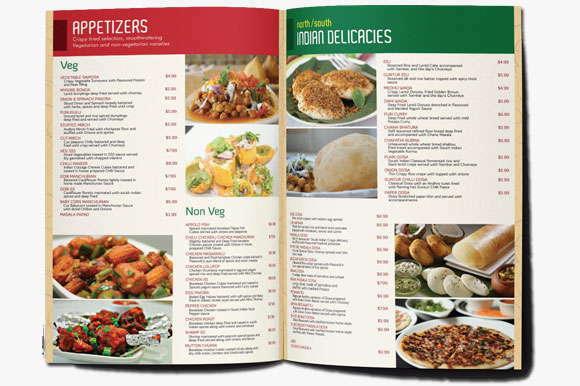 Basically we print all things restaurant related What’s On The Menu provides printing for restaurants in Toronto, Mississauga, Brampton, Ajax, Whitby, Pickering, North York, Vaughan, Woodbridge, Scarborough, Oakville, Markham, Richmond Hill and the entire Greater Toronto area. We offer a wide range of sizes and finishes for your dine-in menu. A menu is a presentation of your food and beverage offerings. It must be of the highest quality. 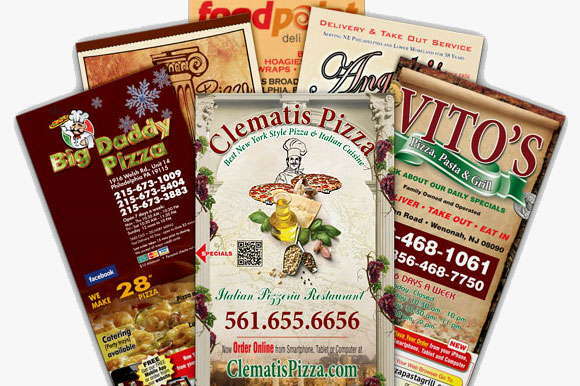 Take-out menus are an important marketing tool as customers usually keep these menus. It needs to leave a lasting impression. 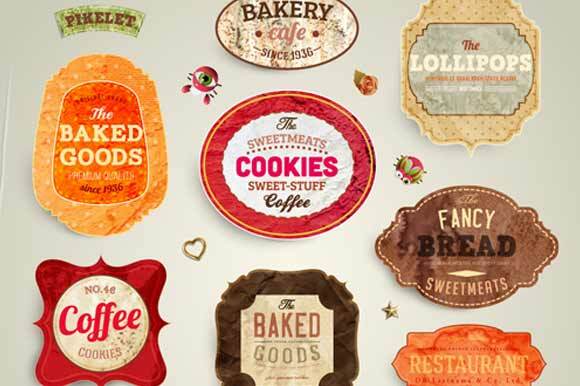 We offer a wide range of sizes, folds and finishes to suit your printing needs. 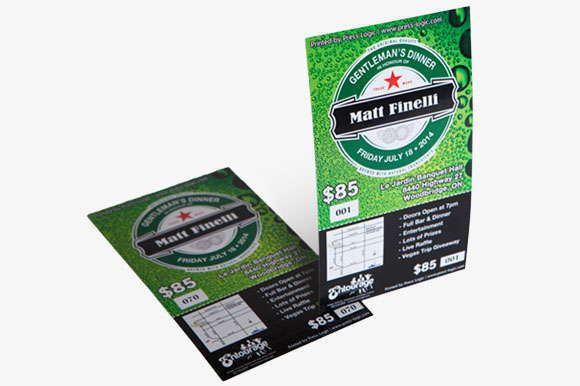 Table tent menus are a great way to advertise drink and menu specials. 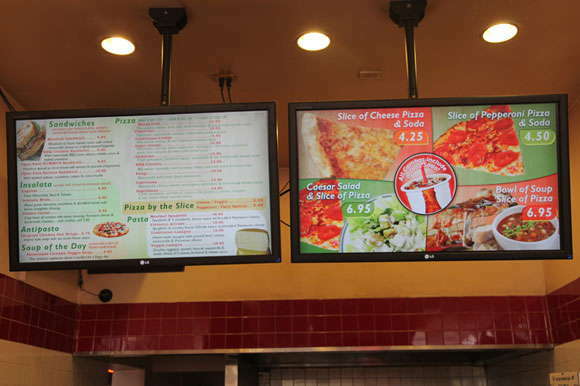 Having your menus and specials on a flatscreen TV is a new and creative way to present your menu items to your customers. 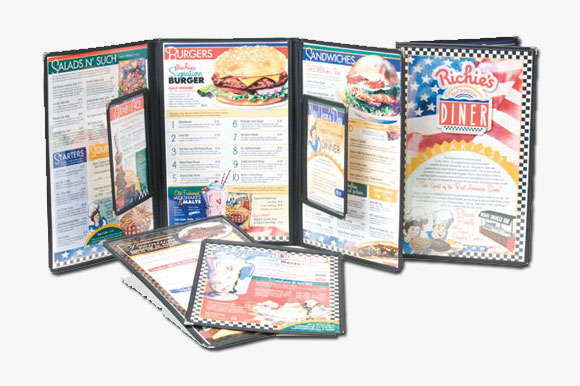 We offer a wide variety of menu covers and holders to enhance and protect your menus. 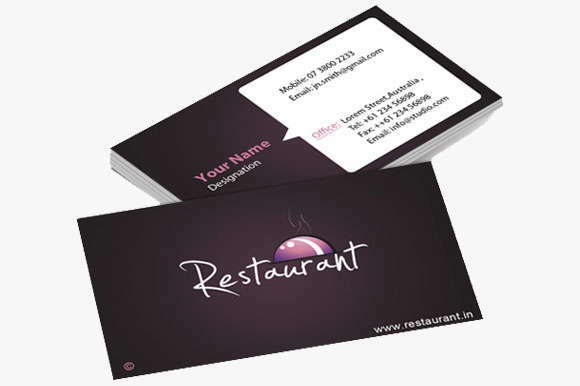 Business cards are widely used as a networking tool and an effective way to make a first impression. We offer a wide variety of paper stock and finishes. 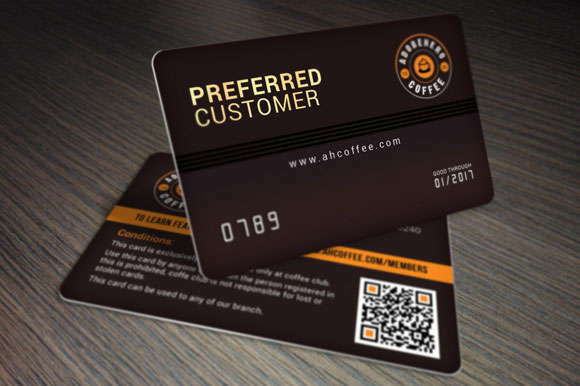 Many restaurants are incorporating customer loyalty cards in their marketing strategy. This is a great way to retain and attract new customers. We offer labels for any products. Our labels are long lasting with a strong adhesive. 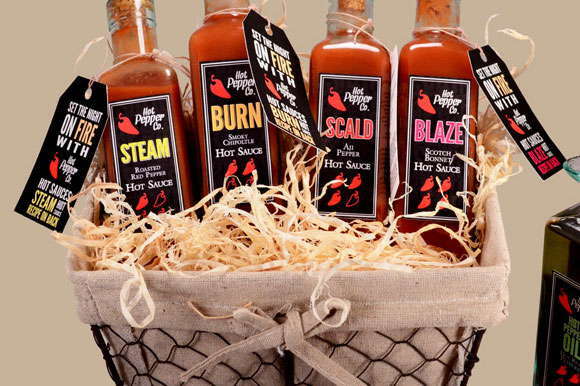 We offer glass and plastic bottles for sauces or any other items that need bottling. 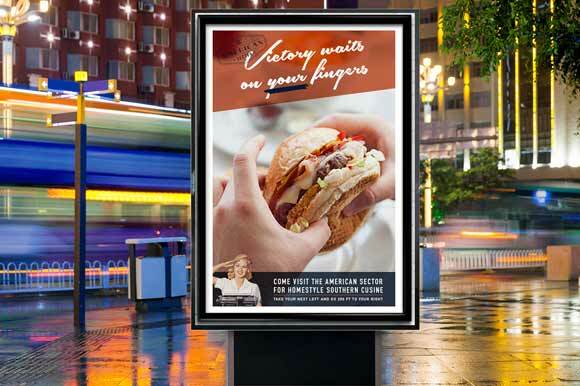 Advertising your restaurants on a large poster can grab the attention of new potential customers. This is another powerful marketing tool. We have a team of highly trained graphic designers on staff. 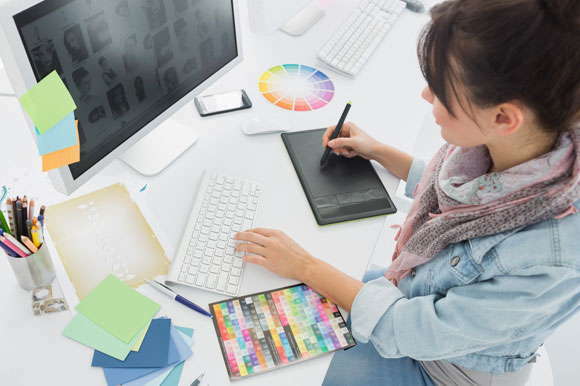 They will work closely with you to have your design needs satisfied. Our goal is to design the highest quality of work that will help attract new customer to your establishment. 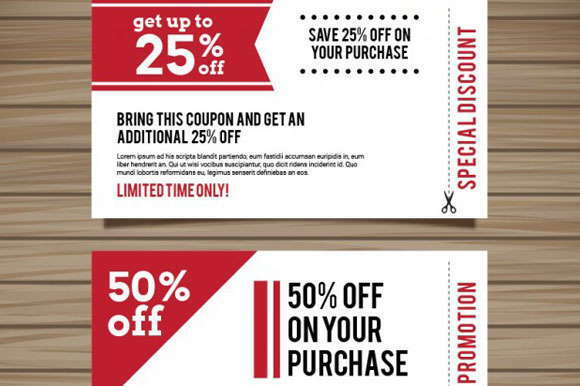 Discount coupons have proven to be a successful piece of marketing material to attract new customers. This is a great way to get you marketing message out to the general public. 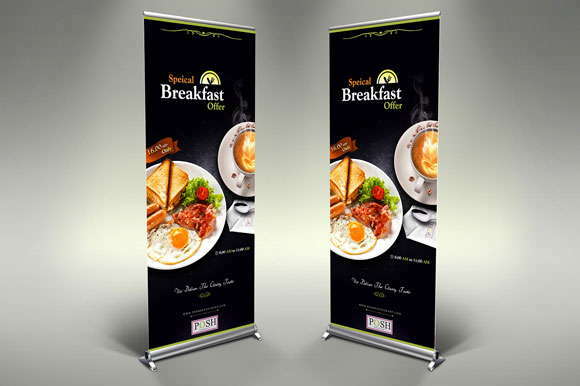 This product is made to hang on the front doors of homes and condos, which makes it an effective way to advertise your restaurant. 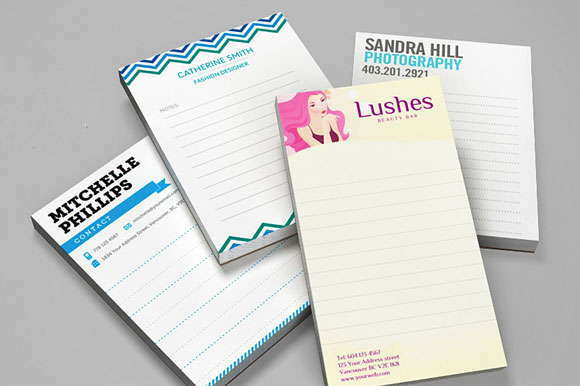 We offer logo branded notepads for your stationary needs. 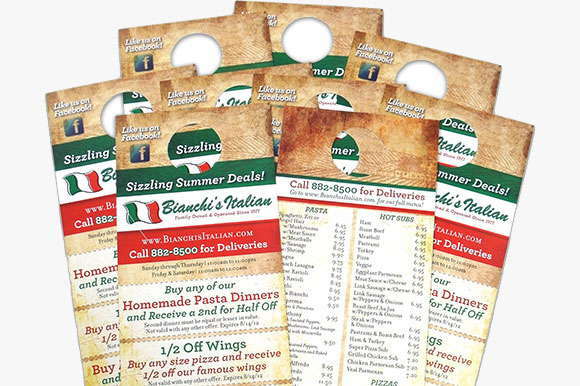 With this product, you can advertise your restaurant and offer a tear off coupon at the same time. 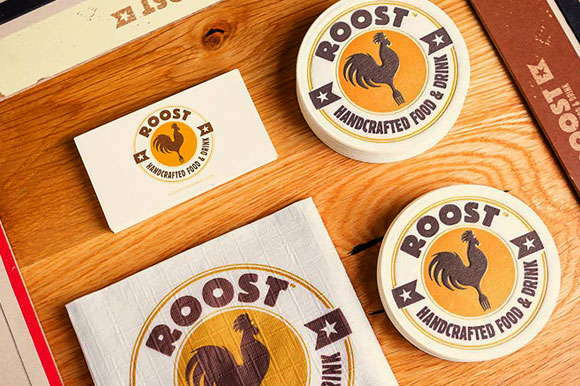 We print disposable coasters with your logo. 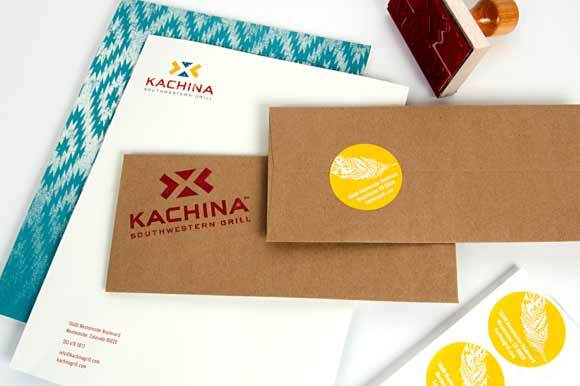 We print envelopes and letterheads branded with your logo. 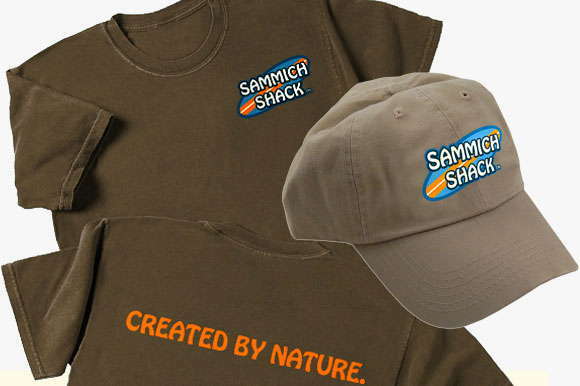 T-shirts and hats with your restaurant info can go a long way. A representative will be in contact within 15 minutes.